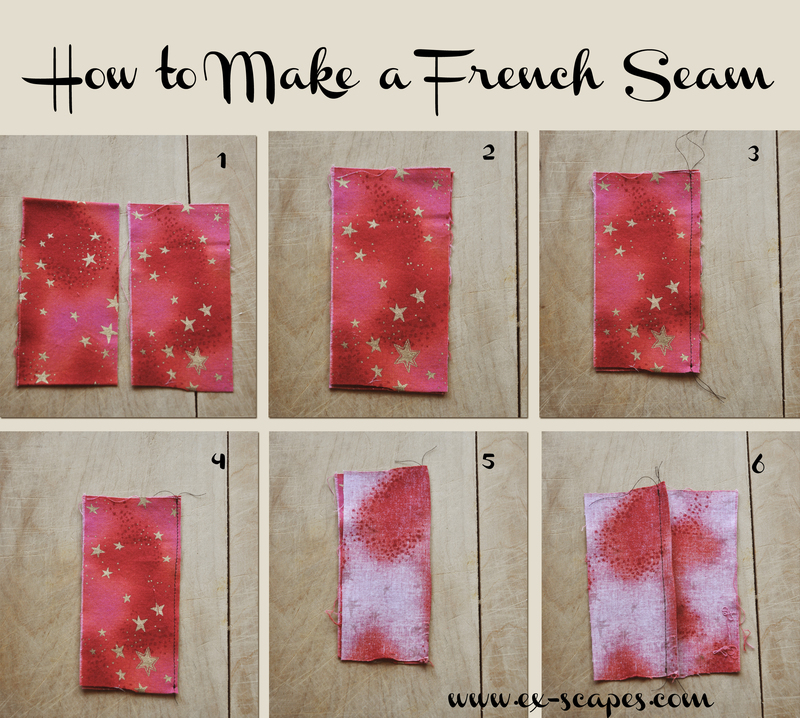 A french seam is a useful skill to know for people who sew. A French is useful when you do not want your seams to have raw edges on the inside, such as when you’re making clothing or bags. It gives a nice finished edge. Just make sure to have an iron ready to press your seams. 1. Lay your two pieces of fabric out. 2. Lay the 2 pieces wrong sides together. 7. Press flap to one side. You could even do a top stitch to stitch the flap down. I just happen to get to your blog and this item makes me smile! In France we call this kind of sewing ‘couture anglaise’ (English seam). Hahaha. You have a very nice blog. Starting Seeds Indoors Pt 1: What & When? How Fresh Are Those Eggs?